Helping to prepare your child for their stay with us is part of the camp experience, and can be a fun learning opportunity. We encourage all parents to take the necessary time to do so with their camper. Labelling is an incredibly important part of preparation, as some campers will have difficulty identifying their clothing once it is in the lost and found. Elite Camps is not responsible for arranging the shipment of lost items left behind after camper session, nor can we guarantee that items left behind will be found. 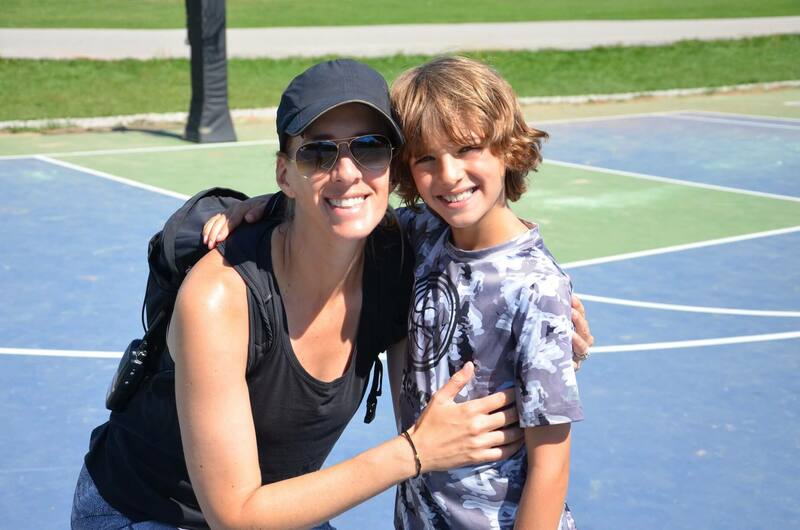 At Elite Camps we pride ourselves in providing the utmost care for our campers, and although these safety items will be discussed with campers while they are at camp, we still encourage parents to talk over some pertinent health and safety issues with their children before they join us. How to help himself or herself in cases of bullying or homesickness (stress open communication with coaches and staff). We can’t fix an issue that we are not aware of. At Elite Camps we believe that the best camp experience is a technology free one. It allows campers to truly get in touch with their natural surroundings, as well as provides more opportunity to connect with others. As such, certain items are not allowed at camp, this includes: Cell Phones, iPods, Personal Video Game Consoles, Laptops, and other expensive electronic equipment. Elite Camps is not responsible for any lost or stolen items brought to camp. Elite Camps is a nut-free camp; all food products containing nuts will be confiscated. We recommend helping your camper pack their own bag, as it provides them with a picture of what they are bringing to camp and what they are expected to bring back home. It also ensures everything your camper would like to have packed makes it into their bag.